Discovery Channel wanted to celebrate and create engagement around its 30th anniversary of Shark Week. To bring this to life, we not only wanted to raise awareness about Shark Week but also the importance of protecting shark habitats around the world, so we designed and created shark art installations out of the very materials that typically harm these creatures—upcycled scrap wood, plastic bottles, aluminum cans and cardboard waste. 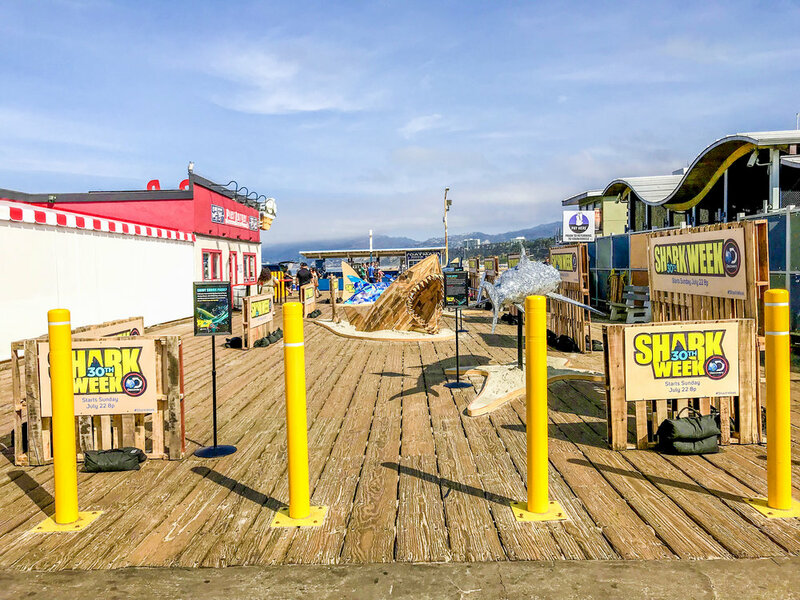 Alongside the Shark Park, the Discovery Channel and the Santa Monica community came out to help keep shark habitats safe with a cleanup effort at the local beaches removing thousands of pounds of trash in a single day. Plus over the weekend, more than 15,000 fans visited the experience, generating thousands of posts on social media helping to make Shark Week the number three trending topic on Twitter prior to air.